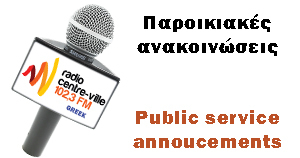 MONTREAL GREEK RADIO-TELEVISION & NEWSPAPER is committed to provide a spotlight for Greek happenings in the city. Our Mission Statement is to promote Hellenism of the Diaspora, encourage Hellenes to succeed and spread the story! Printed in 11,000 copies and distributed on the first workday of the month to more than 60 Greek Landmark locations in the Greater Montreal Area and Laval. Available in all Greek Landmark stores, bakeries, pharmacies, variety stores and Supermarkets in Chomedey Laval, Ville Saint-Laurent, Park Extension, Mile End, Saint-Hubert, Brossard, Pierrefonds, Lasalle, Outremont, New Bordeaux and Downtown Montreal. Advertising rates are very competitive. Montreal Greek TV is Montreal’s 24Hr community channel in the Greek language with more than 90% Canadian programming from the Local Greek Community of Greater Montreal. The channel is unencrypted and delivered via Internet Protocol television (IPTV). It’s available for free mainly on over-the-top (OTT) Television Platforms, such as ROKU, Android TV Box, KODI TV Box, Apple TV (via FilmON app) and online WebTV. Montreal Greek TV operates legally as an Exempt Category B Regional Discretionary Broadcast Television Undertaking Service from the Canadian Radio-television and Telecommunications Commission (CRTC). Montreal Greek Radio is Canada’s first Internet radio station and world’s first Greek Internet radio station, since 1994. Programming focuses on matters related to the Greek Diaspora. The station is available on digital radio platforms such as KODI, Android, Roku, TuneIn and online web streaming. 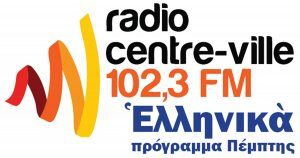 In collaboration with THE MONTREAL GREEK TIMES, Dimitri Padopoulos hosts a popular Greek Current Affairs show on Radio Centre-Ville on 102.3 FM about cultural, sports and community events in the Greater Montreal Area. The FM broadcast is also available “On Demand” via Podcast on the Apple, KODI, Android, TuneIn and Roku platforms. Dimitri Papadopoulos is a Canadian of Greek origin born in Montreal with extensive experience in Major-market mainstream and Community Ethnic media, in Television, Radio, Magazine and Newspaper fields. He worked in Cable-FM, AM (Mediumwave), FM, HF Shortwave Broadcast Radio Stations, Over-the-air VHF & UHF General TV Stations; DTH Satellite and Analog/Digital Cable-TV specialty stations. He also worked for Major International and National newswires for Print Media. Covered community events up the Olympic Games as an accredited member of the Press. Dimitri is also the recipient of numerous prestigious awards in the media industry. 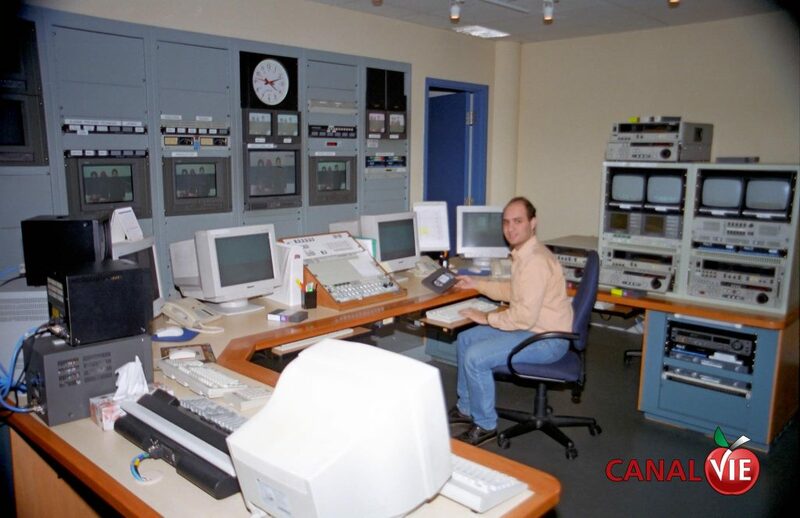 Dimitri created the first ever Internet Radio Station in Canada, Montreal Greek Radio, in 1994. Now Dimitri is the founder and operator of Montreal Greek TV, Montreal Greek Radio and the Publisher of The Montreal Greek Times, a highly respected printed newspaper in the Greek Community of Greater Montreal.